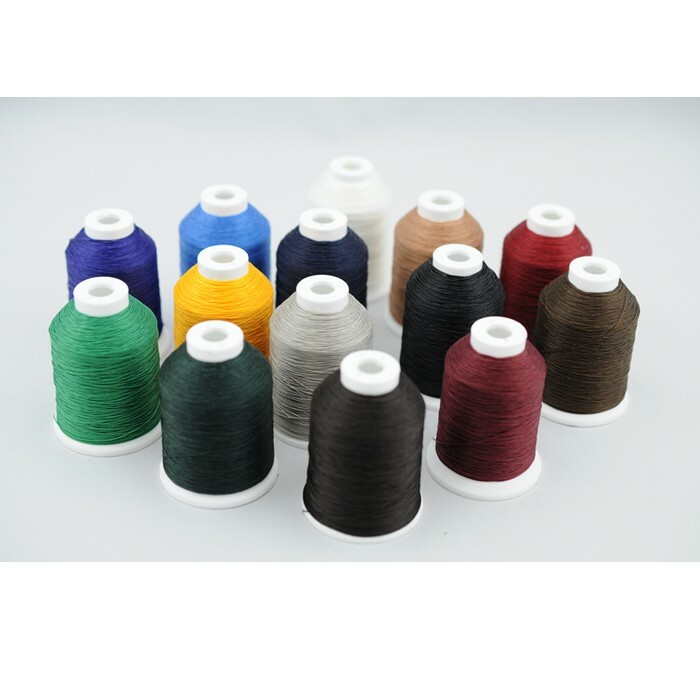 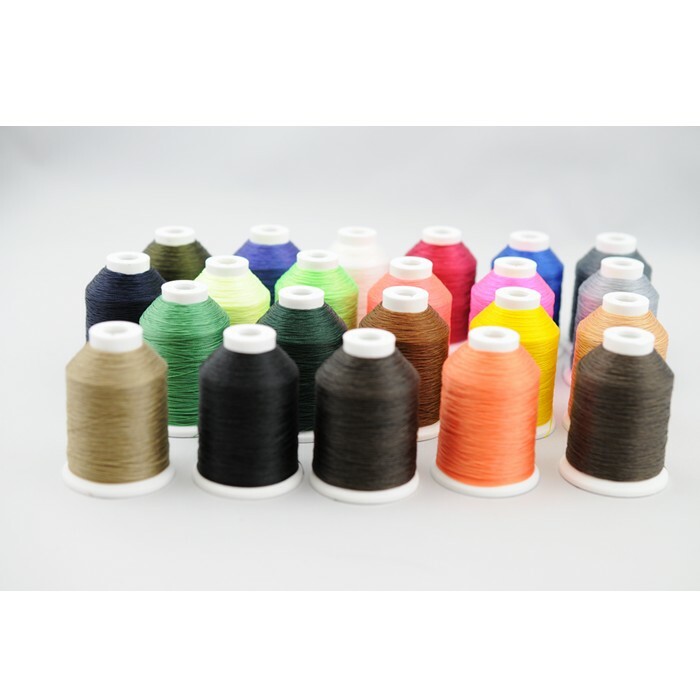 A heavy weight continuous filament polyester thread that is bonded for fewer breaks and more consistent sewing. 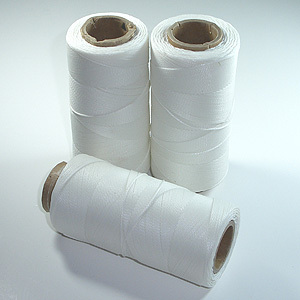 This is the thread for sewing heavy bags, packs, awnings or marine applications. 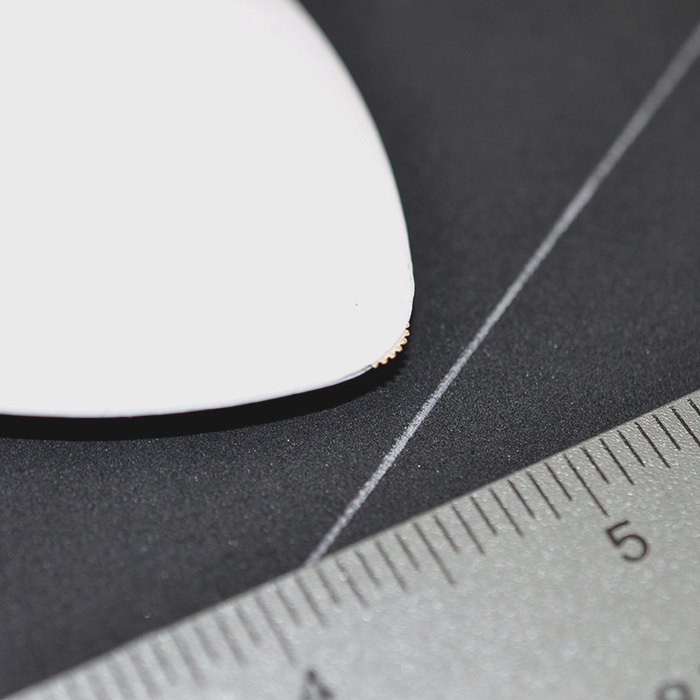 Inherently UV and weather resistant, the DB-92 works great for outdoor applications. 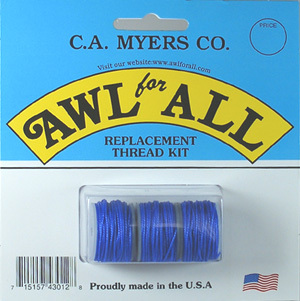 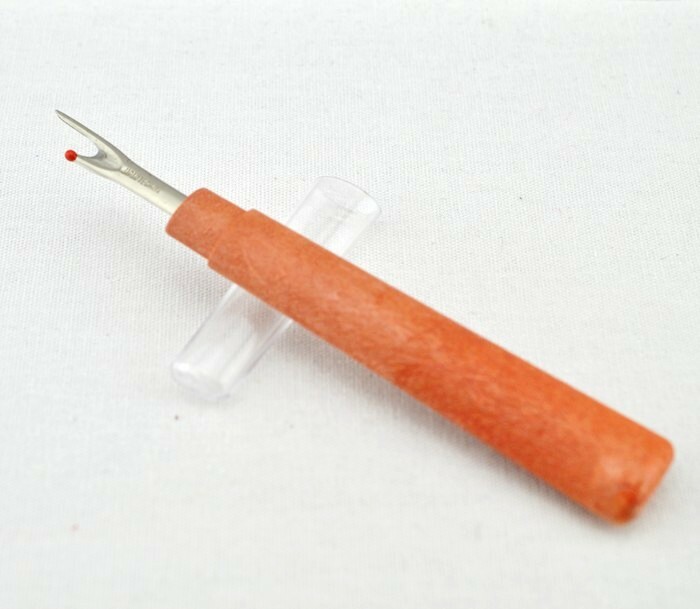 Works well in most home machines but may be too large or cause tension or stitching problems in some.